Needham analysts raised their price target on optimism about Nvidia's ability to gain market share in a key market, sending shares higher. Nvidia (NVDA - Get Report) shares may be priced for perfection, but it's hard to deny it doesn't still have impressive growth ahead of it. Nvidia shares are up more than 37% this year, and were climbing more than 2% on Friday morning, Sept. 14. 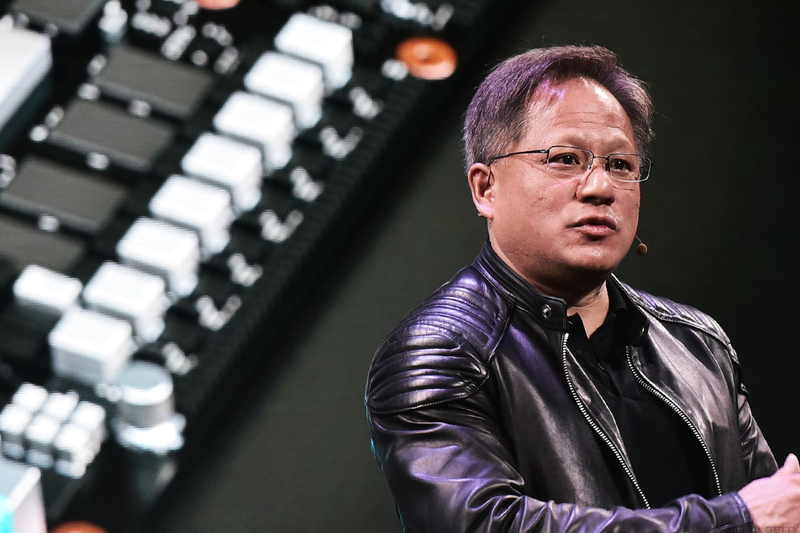 That's after a note from Needham and Co., whose analysts say the chipmaker will continue eat to gain more market share in the inference market, which is a part of Nvidia's data center business. Needham raised its price target from $325 to $350, roughly 25% above the stock's current level. "We raise our PT to $350 and increase our FY20 estimates based on increased confidence that NVDA will begin to take a larger share of the inference market with its new TensorRT Hyperscaler Platform," Needham wrote in the note. The raised price target reflects an increase of $500 million in Needham's 2020 data revenue forecast. "Data centers the world over are building neural networks...at an exponential rate in order to process the unprecedented amount of unstructured data," the analysts added. According to Needham, the total inference market could reach $20 billion in the next five years, with Nvidia taking 25% of that, or $5 billion. Nvidia's data center revenue to date has already been impressive. After growing 71% in the company's first quarter this year, some expected that growth rate to moderate a bit. "The law of large numbers" would work to slow that growth for the second-quarter, MKM partners analyst Ruben Roy told TheStreet back in August. But data center revenue grew 83% in Nvidia's second-quarter report in August. One of the main drivers that could win Nvidia more of that market is its proprietary technology. It will release Turing, the chip architecture that Needham believes gives Nvidia a competitive advantage. "In our view, NVDA's share of the inference market will accelerate with Turing," the note said. "This new GPU provides breakthrough performance with flexible, multi-precision capabilities." On Thursday, Nvidia shares fell 1.7% as as part of a broader chip sector sell-off. A Goldman Sachs note said that many semiconductor companies are at risk, as chip prices are falling due to oversupply in the market. But Nvidia is erasing those losses Friday with Needham's positively revised forecast.